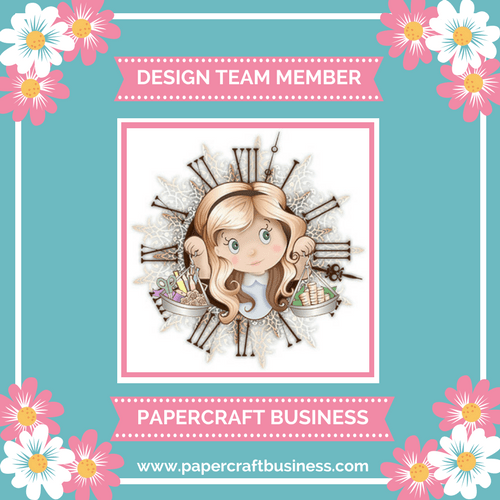 Today I have my second design team project for the Papercraft Business Challenge Blog. January’s theme is “Anything Goes” with an optional prompt of “Something New”. If you want the full details, click here. For my card, I did use a couple new to me products, particularly the Arteza Real Brush pens and Neat and Tangled’s stamp set called Fairy Dust. If you’d like to learn more about the real brush pens, more information with a couple of links will be shared below after I share how I made this card! First I cut some Canson Watercolor paper slightly larger than an A2-sized card and taped it down to my work surface with washi tape to minimize warping. I selected a few Arteza pen colors in yellow, orange, pink and purple hues. I started with the yellow and orange colors first. I gently swiped horizontal streaks of the colors onto the watercolor panel and used a very wet paintbrush afterwards. To help minimize the harsh lines, I used a lot of water to blend and soften the colors. I used a heat tool to help the drying process. I used my EK Success anti-static powder tool to treat the whole surface of the panel since I would be heat embossing. The first round involved using the large stamp to create the image of the sparkling bits. I used Versamark embossing ink and Ranger’s Sticky Embossing powder for that stamped image. I needed a sticky surface to be able to rub some Nuvo Gilding Flakes in Silver Bullion. That resulted in the stamp image to have less detail but I didn’t mind. Next, I heat embossed the sentiments “You make life” and “Sparkle” to help frame the image. Staying true to the sentiment, I added Pretty Pink Posh sequins in Sparkling Clear, Pink Blush, and Pink Peonies on the panel. For the last bit of sparkly-ness, I used a thin strip of DCWV shimmery cardstock for the right side of the panel as well as some Stickles Glitter Glue in Crystal. Since the watercolor paper was slightly warped, I adhered this panel onto 110lb. cardstock using double sided tape to make sure the edges wouldn’t peel up. So there you have it, my design team project for the month of January! 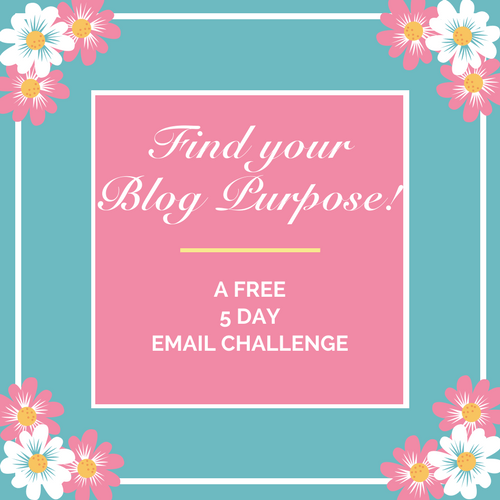 We’d love for you to come play along in the challenge, so please come on by and check it out! You have all month to create and share with us, as well as a chance for a prize! All papercraft projects are welcome. Want to check out last month’s Papercraft Business Challenge project I did? Check it out here and check out my fellow Design Team sisters projects here. Read below if you’d like more information on the Arteza Real Brush pens. Until next time, happy crafting! In a nutshell, the Arteza Real Brush Pens are water-based ink pens with a flexible real brush tip (nylon bristles). Using the pens with a little bit of water can create a beautiful, watercolor effect. You can read more about the product here with the option of purchasing them straight from the brand’s page . These pens are very similar to the Kuretake Zig Clean Color Real Brush pens. Arteza’s price point is much lower and there are 48 colors offered. One thing I personally disliked was that the pens didn’t list any color names or a numerical way of organizing them. My personal solution was to create a swatch kit so I could reference it for projects. One thing I’ve also learned is that once a pen is out of ink, they aren’t sold individually at this point, so you’ll need to purchase a set again. To get a more detailed video on these, I’d highly recommend Jennifer McGuire’s YouTube video here to see if these are a great fit for your crafting needs!